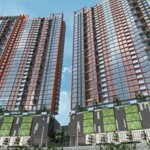 The articles published in PenangPropertyTalk.com are purely the writers’ own views and opinions on the property project and it is not an advertisement by the developer or agent, unless stated otherwise. Any claim, statistic, quote or other representation about a project or service should be verified with the developer, provider or party in question. This website may accepts forms of cash advertising, sponsorship, paid insertions or other forms of compensation. The compensation received may influence the advertising content, topics or posts made in this blog. That content, advertising space or post will be clearly identified as [Sponsored ads]. 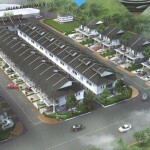 The information contained in PenangPropertyTalk.com is for general information purposes only. 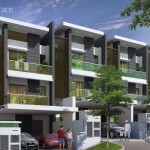 The information is provided by PenangPropertyTalk.com and while we endeavor to keep the information up to date and correct, we make no representations or warranties of any kind, express or implied, about the completeness, accuracy, reliability, suitability or availability with respect to PenangPropertyTalk.com or the information, products, services, or related graphics contained on PenangPropertyTalk.com for any purpose. Any reliance you place on such information is therefore strictly at your own risk. 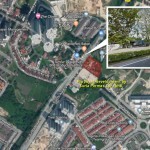 In no event will we be liable for any loss or damage including without limitation, indirect or consequential loss or damage, or any loss or damage whatsoever arising from loss of data or profits arising out of, or in connection with, the use of PenangPropertyTalk.com.